We really enjoy springtime cruising. This time of year is usually fantastic for cruising because you get great temperatures, which means oodles of active travel options. And if you plan it right, you can also beat those summer time crowds in most European ports. 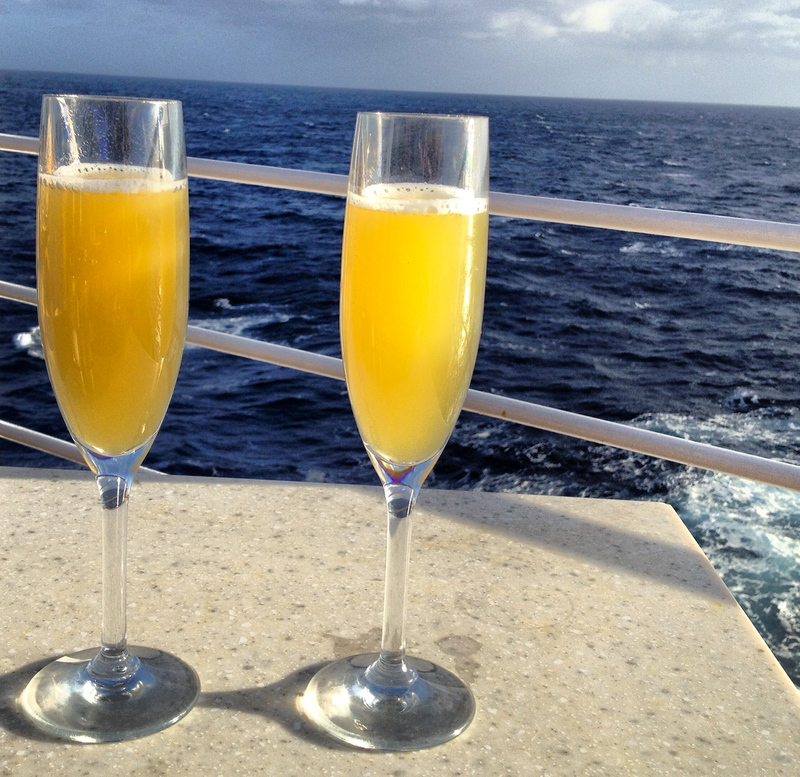 Take a look at our recent adventure cruising through Ft. Lauderdale to Rome, Italy. We’re about to embark on a lovely springtime cruise, traveling from Ft. Lauderdale to Rome, Italy, on two segments with Silver Wind. Read all about our upcoming Spring cruise with Silver Wind Itinerary. Imagine columns from the ruins of a Greek temple standing amid fields of wildflowers on a perfect spring day. Read all about our Magical Cruise Excursion in Selinunte, Sicily. During our time in the Cadiz port, we took a wonderful walking tour that taught us all about the city’s place in history. 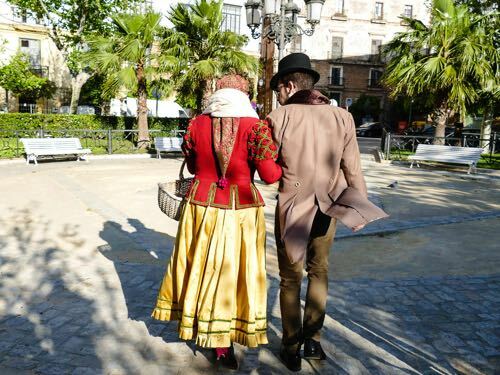 Take a look at some of the highlights of our Cadiz Walking Tour. It’s always a good idea to get out and appreciate nature when on a long cruise. Find out how we stretched our legs while Walking the Levada in Funchal. 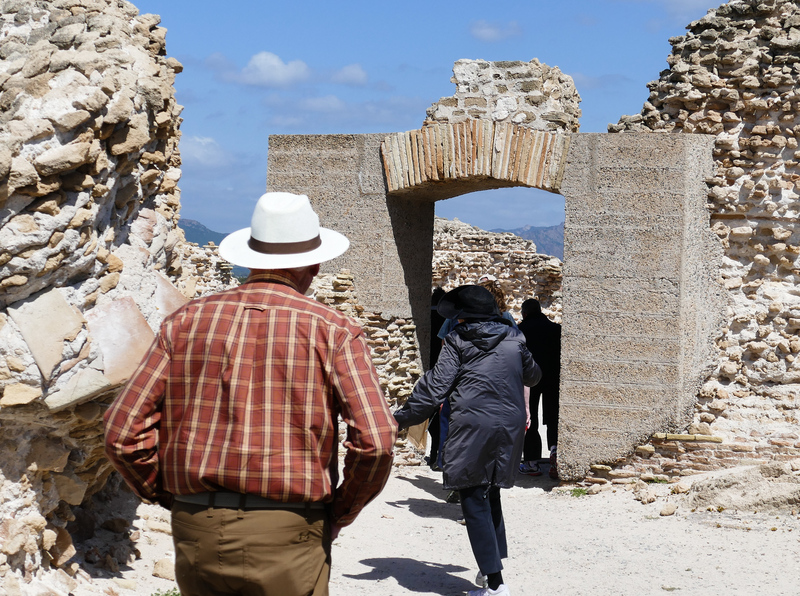 On a spring visit to Sardinia, Italy, we spent a beautiful sunny day walking through the footprints of Phoenician and Roman history at the Ancient City of Nora, Sardinia. On our recent Silver Wind spring cruise through the Mediterranean, we hit the historical jackpot while visiting Sicily. 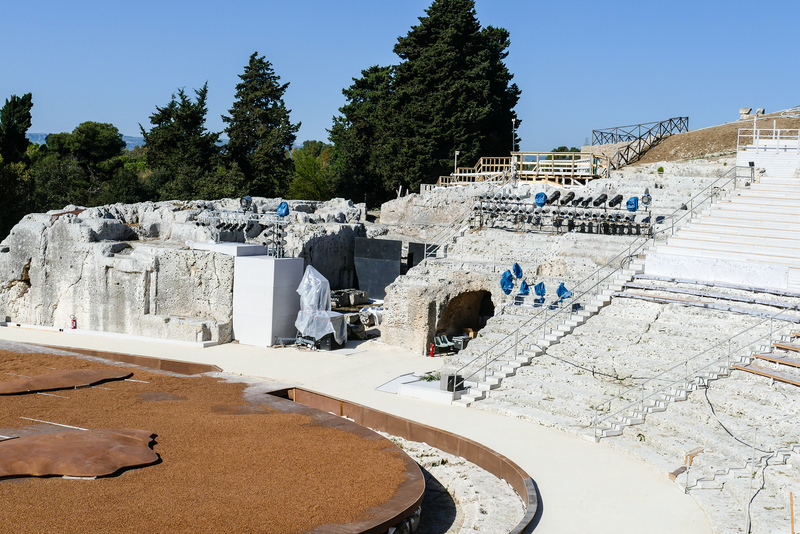 Take a look at our time Exploring Greek and Roman history on a Syracuse shore excursion.